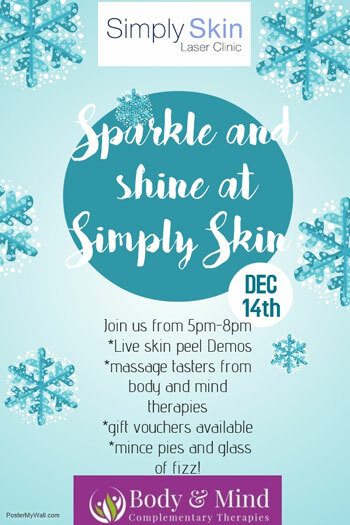 We hope you can join us at our Sparkle & Shine Event! Bring your friends & family along. Asian skin is said to be prone to irritation as we have a thinner stratum corneum or the outermost layer of skin, compared to other ethnic groups. As a result, the skin becomes extremely sensitive to environmental factors and chemicals, which can disrupt the skin’s pH balance. Our essentials range from Dermaquest is perfect. Our Papaya and pineapple cleanser gently nibbles away the dead layers of skin, while our amazing B5 hydrating serum gives your skin the hydration it needs. Suncreen is a very important part of our daily skin care routine. 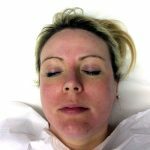 We offer a Physical SPF which is effective immediately and less likely to cause irritation or sensitivity like other chemical Spfs on the market. Because the stratum corneumis thinner , it is also said that Asian skin are genetically predisposed to scar more easily than others. Hence, greater care must be given when an acne breakout occurs or when undergoing any kind of treatments such as Laser hair removal or Chemical Peels. 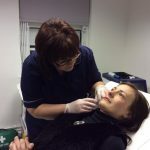 At Simply Skin Oldham our Practitioners have years of experience and knowledge and only use medical grade equipment and products at our Clinic. All skin contains about the same number of melanocytes but the amount of melanin they produce varies. Melanin is a natural skin pigment that protects the skin from UV damage. Obviously, dark skinned people produce more melanin and light skin people produce less. While research have indicated that Asians have more photo-protective pigment melanin – Dr. Kwame Osei, who has studied genetics, indicated that we all have three layers of melanin – Asian skin actually have more issues with pigmentary disorders such as hyperpigmentation, melasma, freckles and lentigines, compared to other ethnic groups. This is why you see lots of Asian cosmetics including skin lightening and brightening ingredients. Again SPF is a most, daily, regardless of the weather. We offer a Brightening cream which can help tackle some of these issues combined with our amazing Skin peels. Some studies have suggested that the Transepidermal Water Loss (TEWL) values were highest in Asians. Asian skin showed the highest levels of TEWL, as well as increased levels of permeability. TEWL is the amount of water vapor lost through the skin under non-sweating conditions. So more skin hydration is needed! A moisturiser high in water-binding ingredients such as hyaluronic acid is perfect. Its not greasy and soaks in immediately. One application of our serum is the equivalent to 8 glasses of water for your skin! It is often said that Asian skin has more sebaceous glands and is oilier than Caucasian skin type. This could have something to do with the weather, obviously for Asians living outside the UK! When the skin is stripped of oil using harsh products it panics and will actually produce more oil. Salicylic is a great acid to reduce oil but hydration must be put back into the skin to keep it healthy. While the stratum corneum in Asian skin is said to be thinner , the dermis is apparently thicker. The dermis contains greater collagen levels. Collagen is what gives us elasticity in our skin and youth. 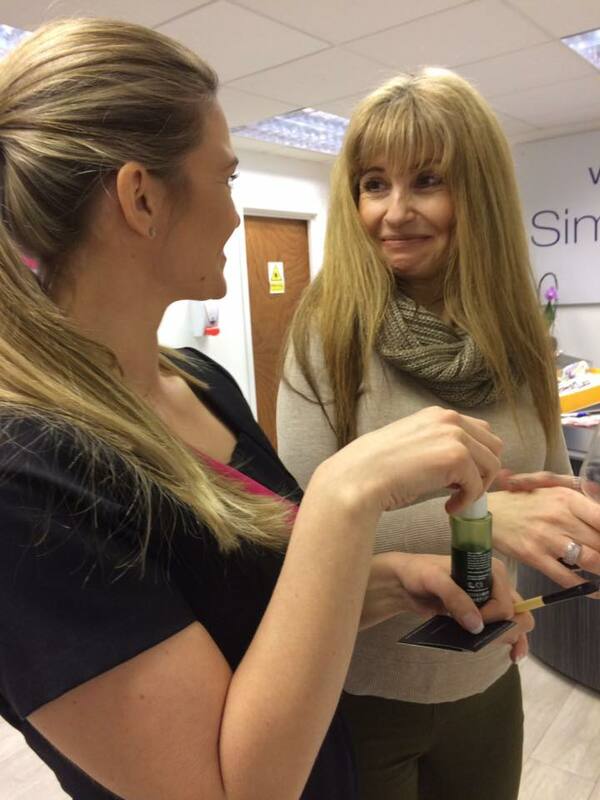 Collagen starts to reduce by the age of just 25! So no time like the present to start taking care of your skin. This information, while mostly based on research data, may not apply across the board to all Asians. Everybody is different regardless of Skin Type or colour. 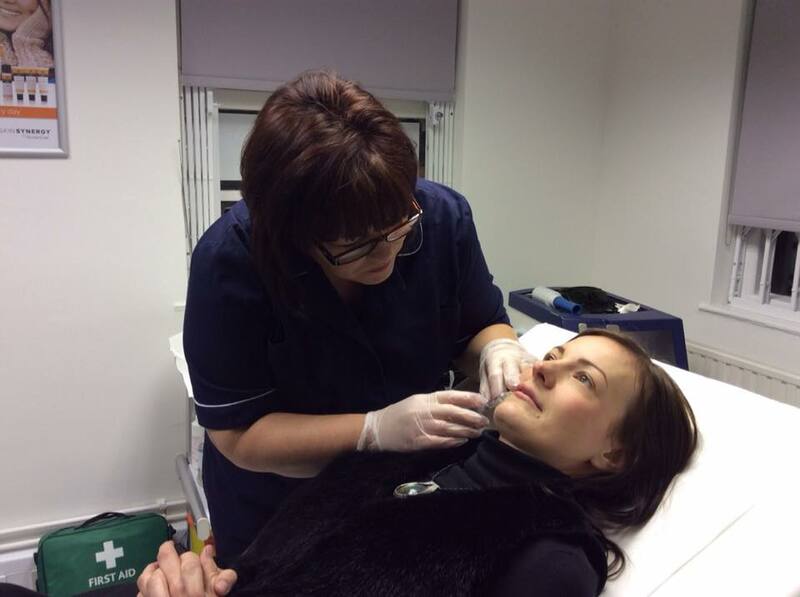 For a full Consultation and Assessment of YOUR skin book today or call 01617858897 to book your FREE appointment. 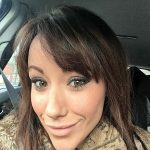 I hope you enjoyed reading this blog as much as I did writing it! Charity Event a Huge Success! 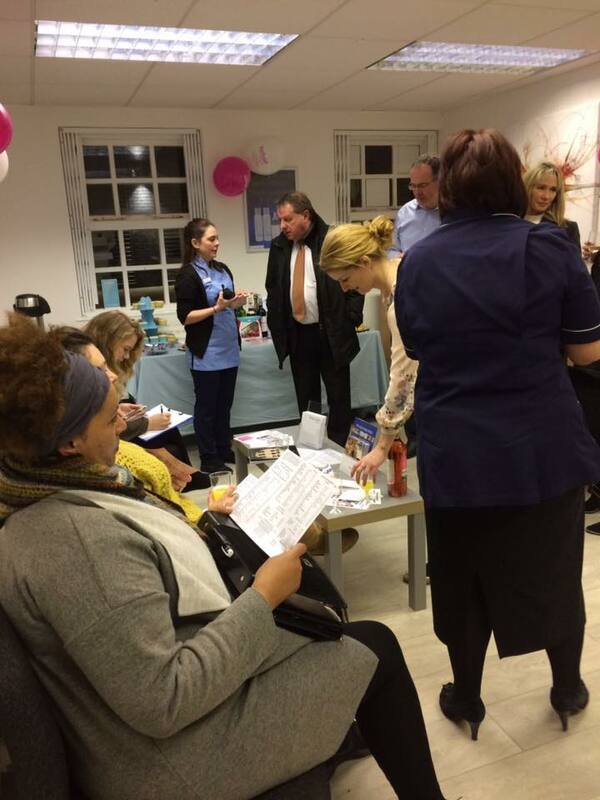 Simply Skin Oldham send out a huge thank you to all our clients, friends, colleagues & hopefully future clients who attended our Skin Care Charity Event recently. You all helped raise money for Refuge, who support more than 4,600 women, children and men on any given day through a range of services, including refuges, independent advocacy, community outreach and culturally specific services. 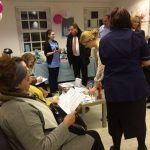 It proved to be a really busy and buzzing night with drinks and nibbles, lots of networking and chatting, laughter and fun! 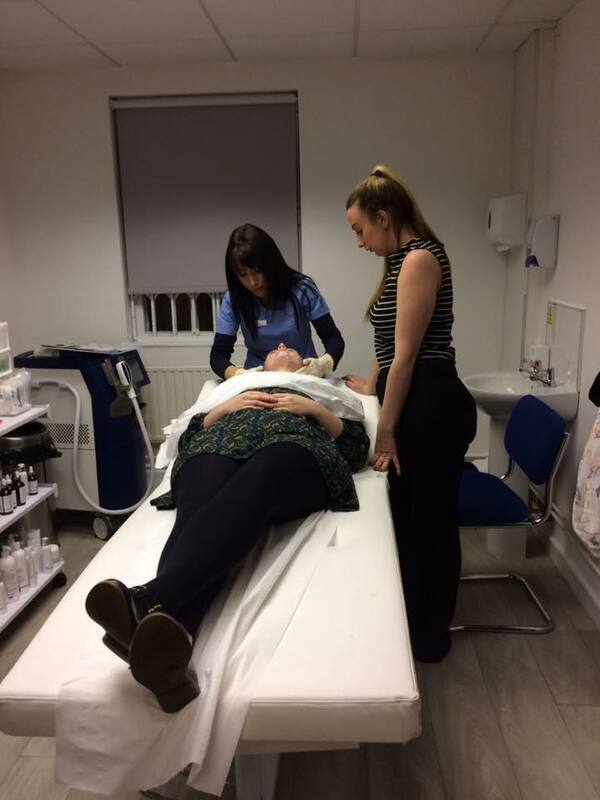 Our guests enjoyed (and some took part in) the live treatment demonstrations, including Juvaderm Fillers performed by our nurse Sharon McBride and Chemical Skin Peels performed by myself, alongside our Dermaquest representative Rachelle Shepard Carter. Big thanks to all who donated the really amazing and generous prizes for our raffle, many of our guests didn’t go home empty handed! 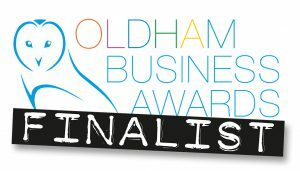 We were so pleased that Phil Starr from Oldham Business Hub, Alison and Graham could join us (thanks for all your support over recent months). Everyone really enjoyed the event and we hope to organise something again soon. 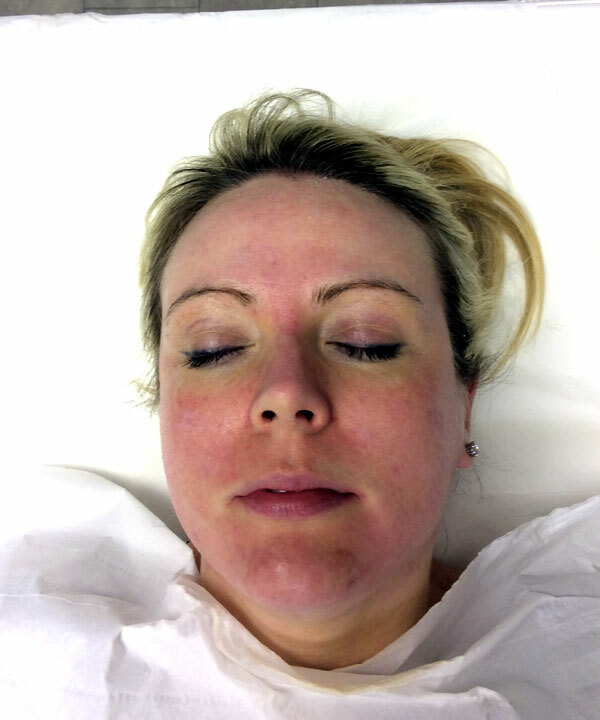 We offer FREE Consultations for all our treatments, including laser hair removal, skin rejuvenation & acne treatments. Explore our latest special offers & book online or contact us on 785 8897. 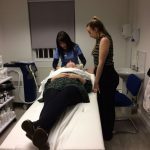 You can find our Skin Care Clinic in the heart of Oldham Town Centre with free parking for the duration of your visit. 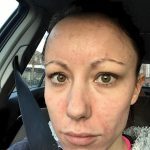 I have suffered with acne and oily skin since my early teens & have tried almost every antibiotic, hormonal contraception and topical treatment prescribed by my GP, but found these weren’t a long term solution. 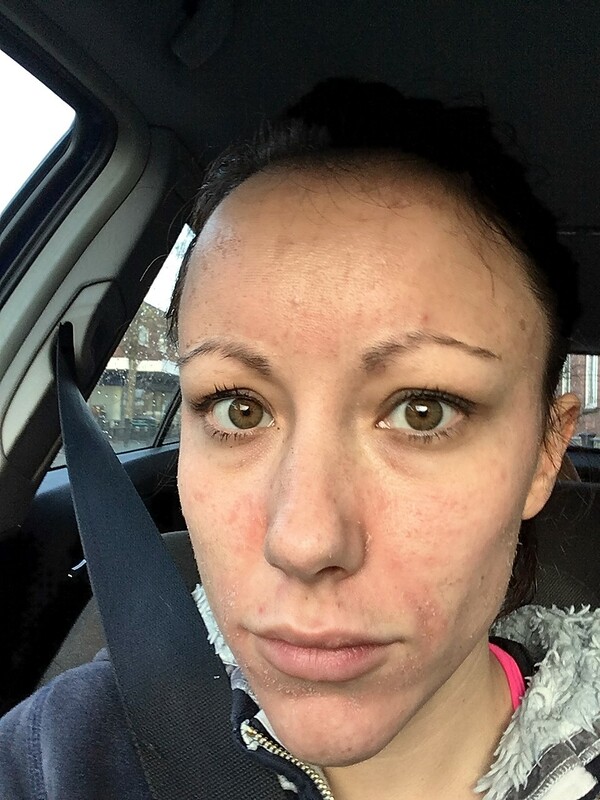 I am aware there is no known cure for acne but I find that the salicyclic peels really do help to maintain my skin. When the peel was first applied it felt quite warm then became gradually more stingy. After about 2-3 minutes it did begin to calm down and became more bearable. Immediately post treatment my face was noticeably red, however I was reassured that this was normal. 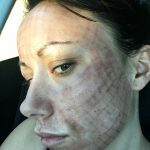 A soothing hydrating gel was applied along with SPF 50 and I stayed in the clinic for about 30 minutes. Before being discharged home it had calmed down a lot. I was told to keep moisturising the area and not to apply make up for 24 hours. 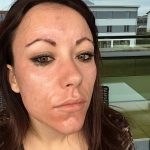 The next day I woke up and to be honest I did not notice any major difference, my skin felt tighter but appeared the same. 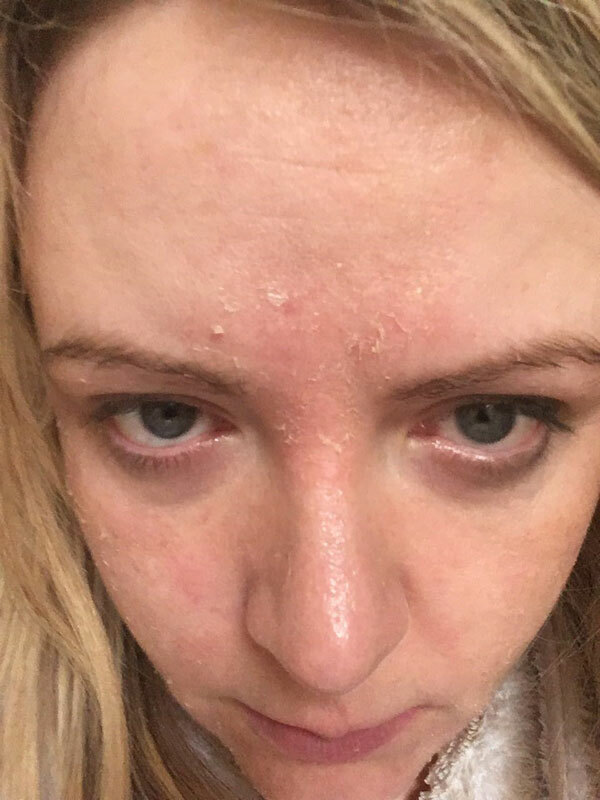 Day 4 – The peeling was all over my face today and felt a bit tender in some areas. I applied a thick layer of CU3 cream and continued to enjoy the festivities! 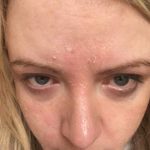 Day 5 – The peeling was still quite bad so I continued to hydrate with CU3 and B5 gel. Day 6 – Back to work! The peeling was very mild today which I was glad about as I don’t like going to work without make up on. 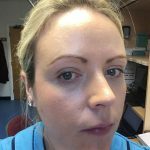 My skin felt so much smoother, fresher and I hadn’t had an outbreak. 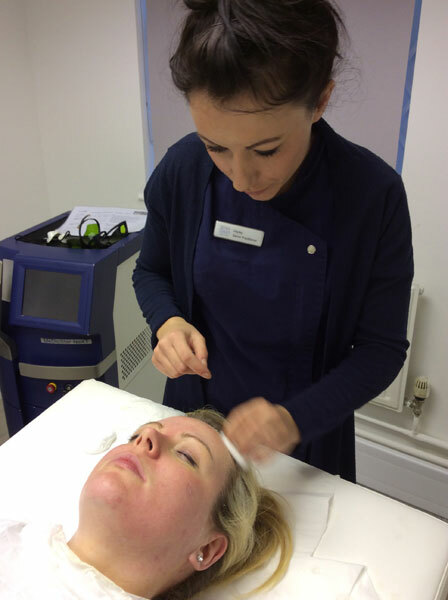 Skin Peels with Senior Practitioner Hayley Smith, alongside our Dermaquest Representative. 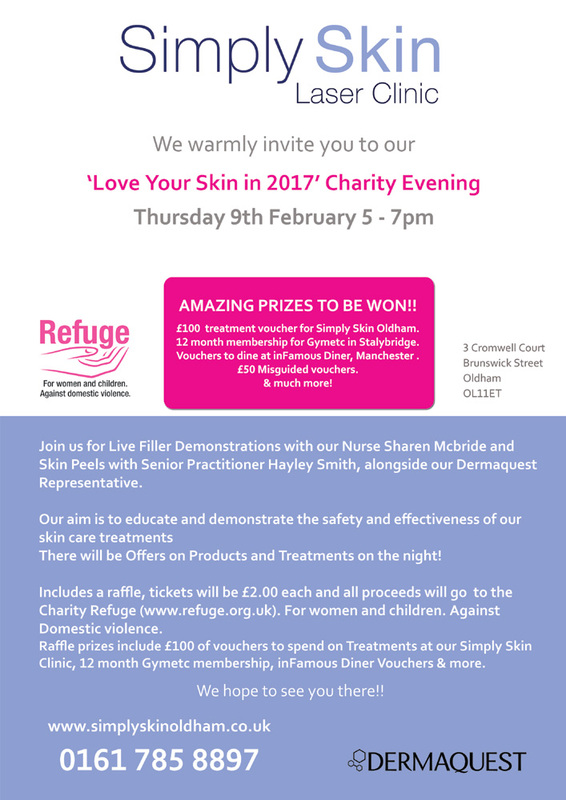 There will be Offers on Products and Treatments on the night! Includes a raffle, tickets will be £2.00 each and all proceeds will go to the Charity Refuge (www.refuge.org.uk). The winners of the raffle will receive prizes to include £100 of vouchers to spend on Treatments at our Simply Skin Clinic, 12 months membership at Gymetc in Stalybridge, Vouchers to dine at inFamous Diner, Manchester Northern Quarter and much more! 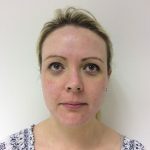 Hi I’m Hayley, Senior Practitioner here at Simply Skin in Oldham. Recently I undertook advanced training at the Asclepion Laser Treatment Headquarters in Jena, Germany where our Laser originates. During the three days spent at the International Training Centre I decided to have some treatments myself. 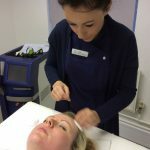 As a Practitioner I feel it is important to experience the treatments first hand and the successful effects. I had a treatment using the MCL31 – Erbium:YAG Laser, a gold standard laser in dermatology when it comes to highly precise ablation (surgical management of skin imperfections). It allows the safe and gentle removal of a variety of lesions of the epidermis and dermis. It also provides effective treatment for wrinkles and scars such as those caused by acne. 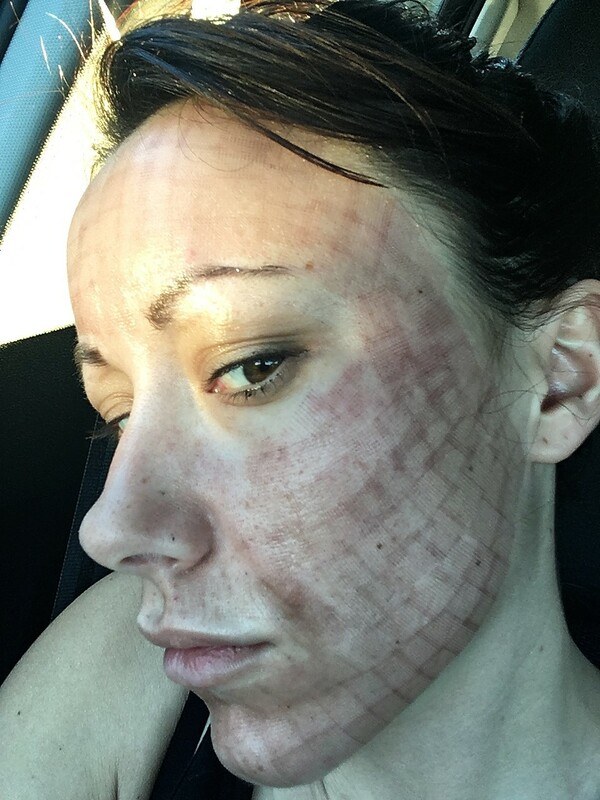 The Laser leaves no thermal damage to the skin, due to the high water absorption of its wavelength and the highly effective ablative and fractional technology. The treatment wasn’t very painful, just felt rather hot. Of course the settings can be increased depending on the reason for treatment and a topical numbing cream may be applied by your Doctor/Practitioner. 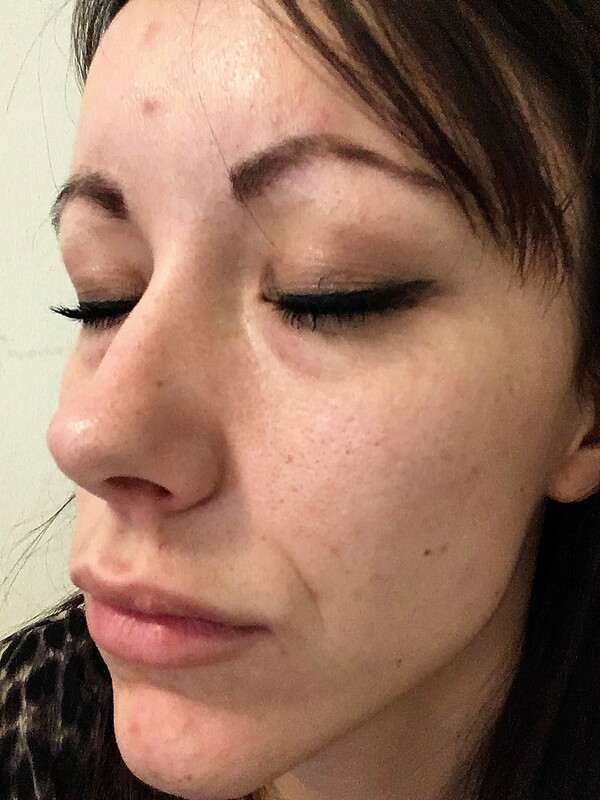 I have attached pictures so you can see day by day how my skin healed. 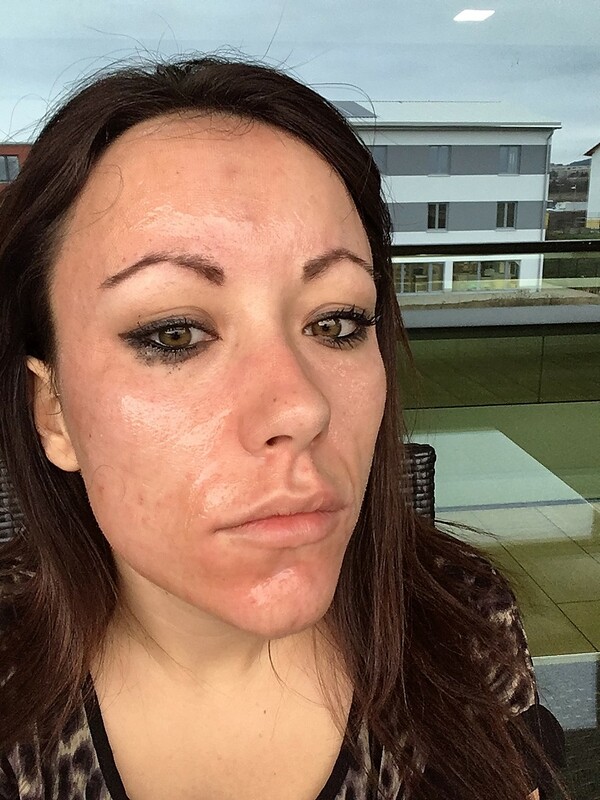 It took one week in total for my skin to completely heal, which is quite amazing when you look at the initial images. For me personally I was quite concerned with some open pores around my cheeks and chicken pox scars. I have also began to develop deeper lines around my mouth, which I was feeling self conscious about. Don’t you just love the ageing process! During Treatment– The treatment took around 20 minutes but the Doctor was training and the students were asking questions etc. I would imagine it would have been done in ten minutes or less in Clinic. No numbing cream was required for this treatment. 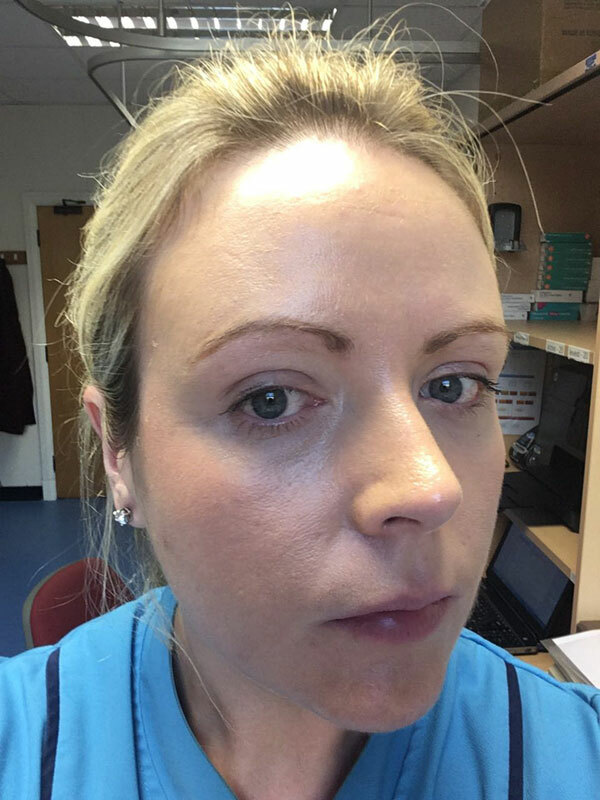 Straight after Treatment- My skin felt very warm, I applied a gentle topical cream to soothe it and it felt amazing to be outside in the cold! You can now see on my face those little squares, this is the fractional part of the laser. It puts little holes into the skin to damage it. Our skin then repairs itself and therefore repairing skin also damaged previously i.e acne scarring or lines and wrinkles. 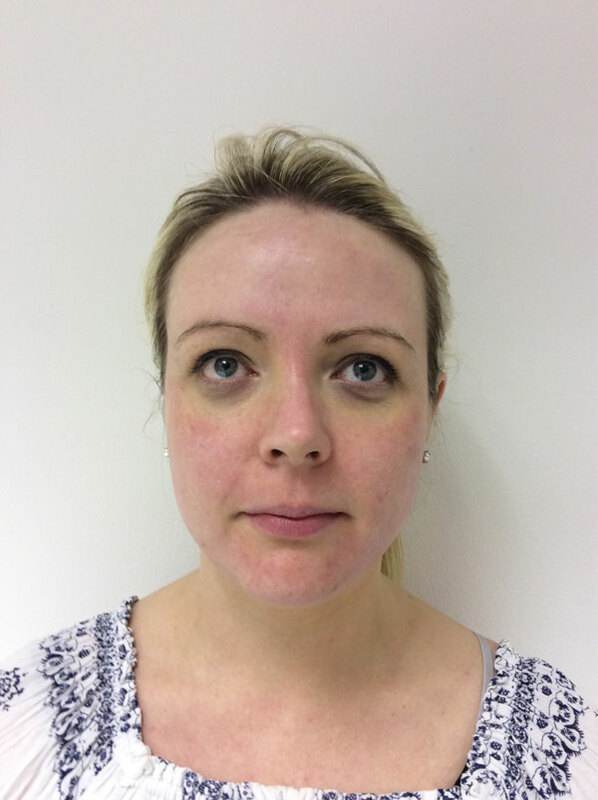 As you can see in this image my skin is so much calmer, its unbelievable how it looks compared to just 3 days ago! This is the first day I felt I was able to wear make up and apply it properly. 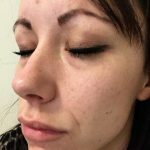 I hope you enjoyed sharing my treatment journey! 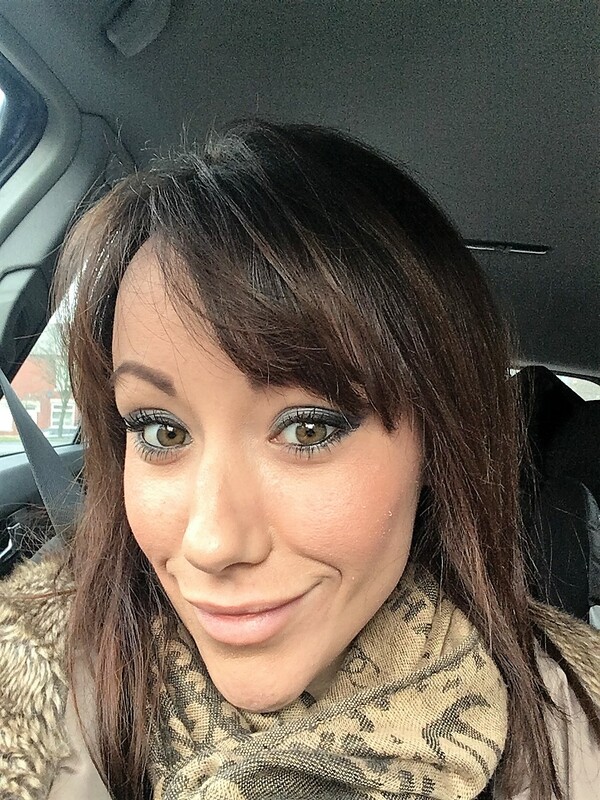 I must say I am really pleased with the results I have experienced after one treatment. The first two days were rather uncomfortable, but given the full healing time was one week, I think that’s pretty amazing.